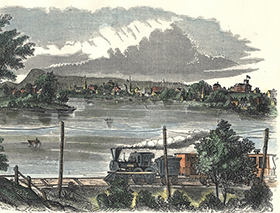 From the War of 1812 until the American Civil War, the Springfield Armory led a manufacturing revolution in the United States. 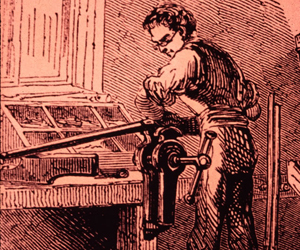 Click here to learn how the manufacturing of arms went from a craft to an industrial process using interchangeable parts. See how the "Armory Practice" was extended to private manufacturers and gained the Springfield Armory international recognition. Finally, find out how more efficient arms contributed to preserving the Union during the Civil War. 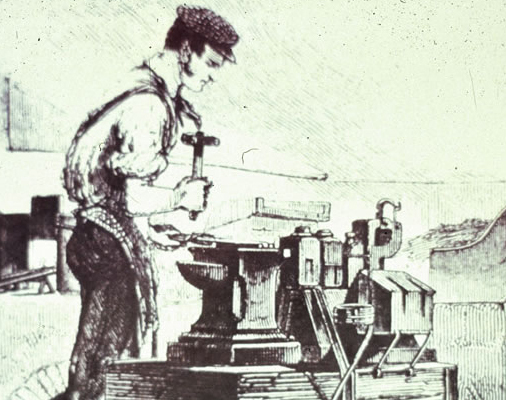 Before the Springfield Armory introduced interchangeable parts manufacturing, the men who created the arms were skilled craftsman. As the manufacturing process changed, more workers with less skills were hired.